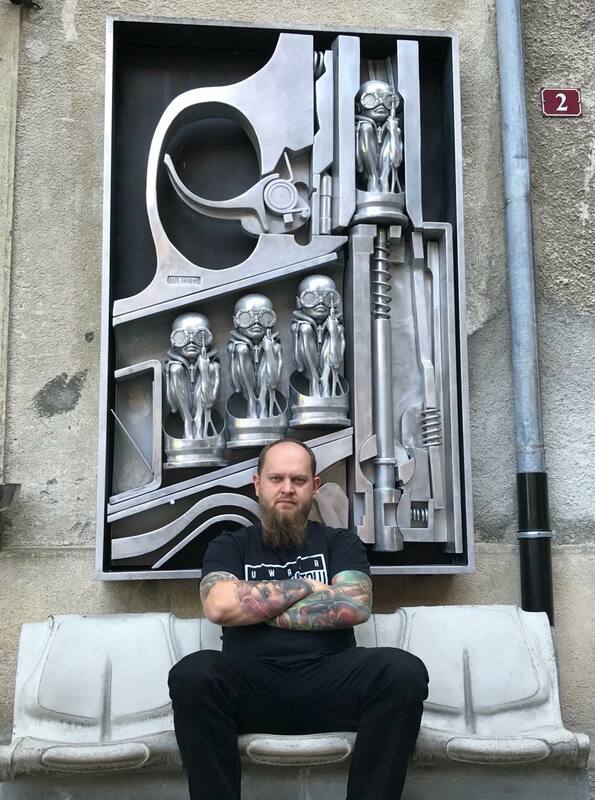 Originally from Poland, Max has been in the tattooing game since 1999, during which time he has tattooed in Italy, Poland and last decade in the UK. Max works at Phoenix Rising Tattoo (Torun – POLAND). 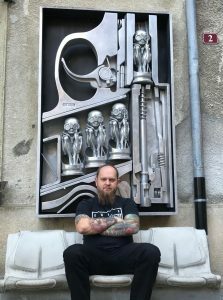 As a tattoo artist, Max has been rapidly developing his skills in both tattooing and many medias of painting and digital art. Now comfortable in all styles of tattooing but is particularly focused on the “realistic” path, focused on colour work mostly. Max is know as one of the most traveling artists in the industry, heading conventions and guest spots every month for last couple of years. His hard work and dedication is giving him strong roots on “tattoo map”. After all these years he still concentrating on improving his work and artwork using all different techniques, learning all computer graphic programs etc. He is far away from giving away any opportunity to improve as an artist and person. In 2013 Max took his realistic tattooing into another level and invented the “LEGOLISM” style which is based on Lego blocks world combined with realism using the same technics as Max is using in his everyday tattooing (blur effects, 3 plans of composition, alternative light etc).